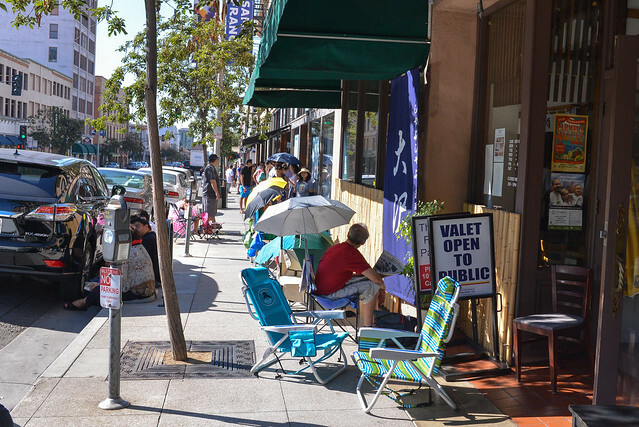 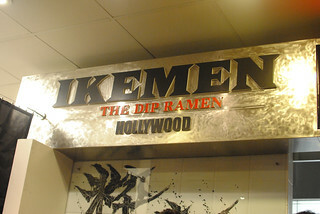 Ikemen is the latest ramen chain to open up shop in Little Tokyo (following other notables Shin-Sen-Gumi and Men Oh Tokushima). 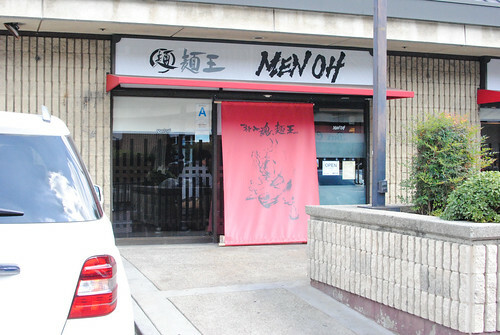 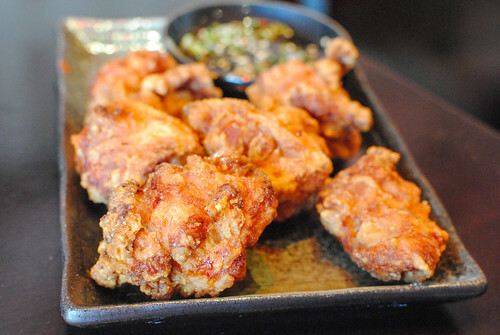 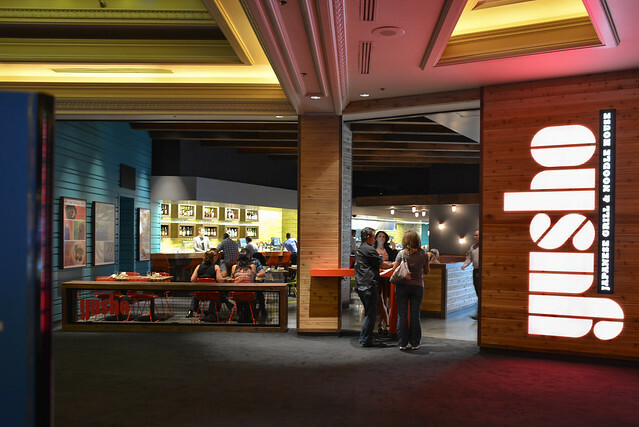 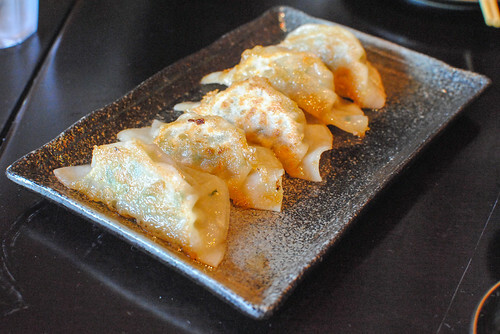 Located in Weller Court (the plaza shared with super-spicy Orochon), it kind of replaces the recently-closed Chin-Ma-Ya. 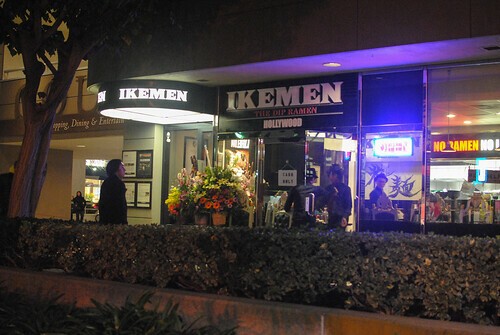 Ikemen’s first location opened up in Hollywood in late 2011; I’d read mostly positive things about the shop but never made it out to Hollywood. 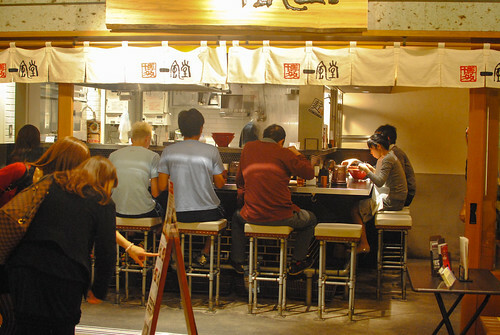 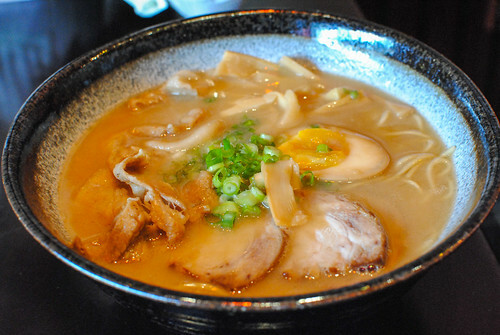 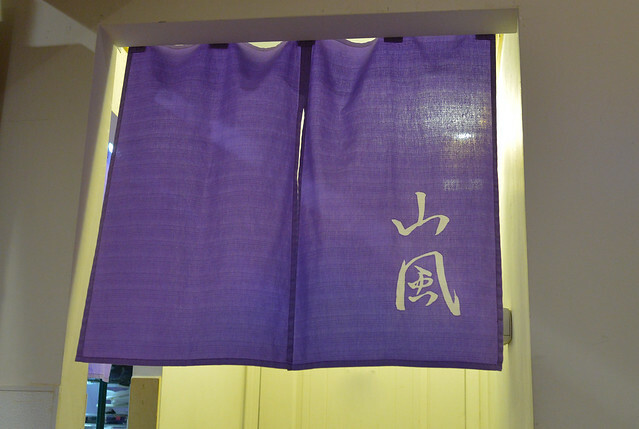 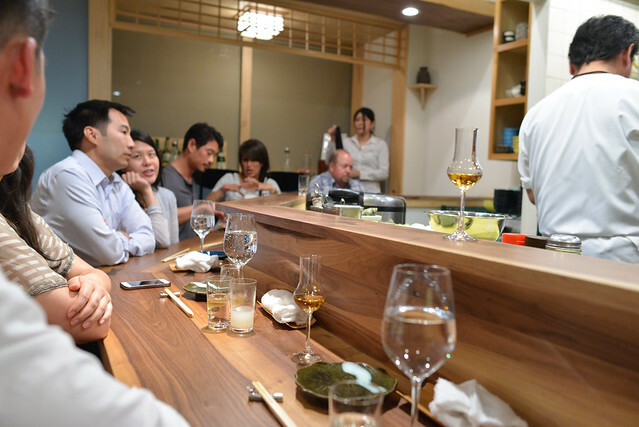 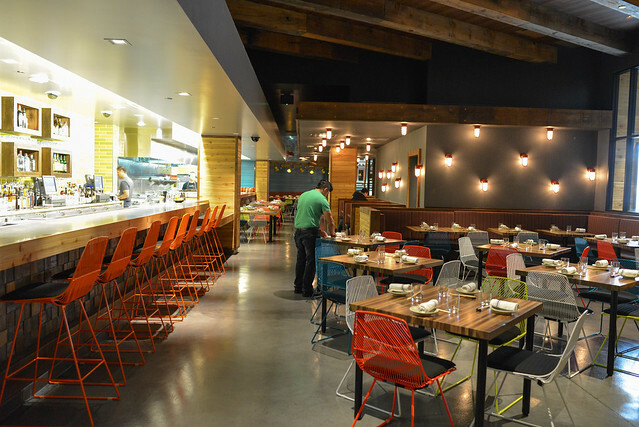 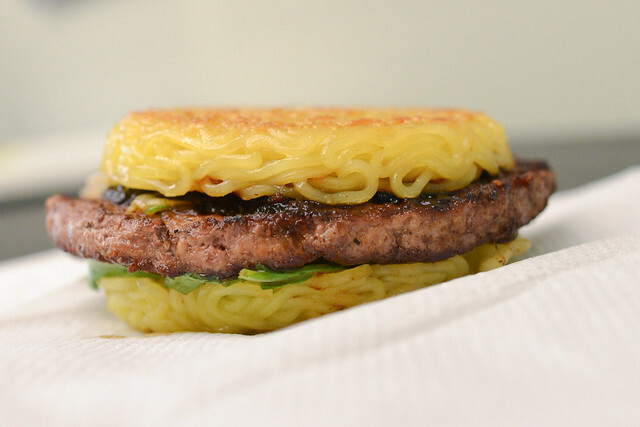 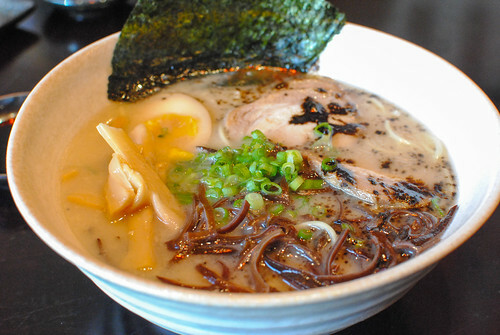 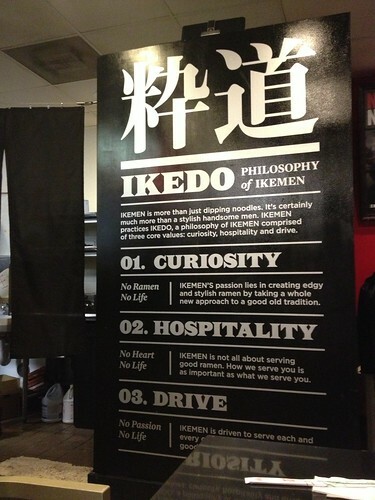 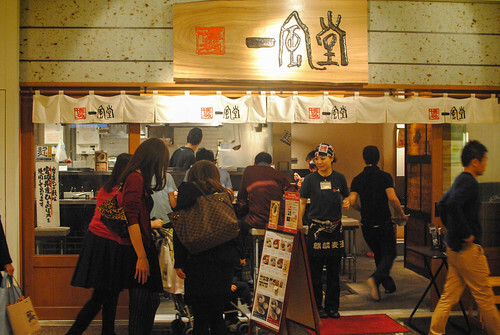 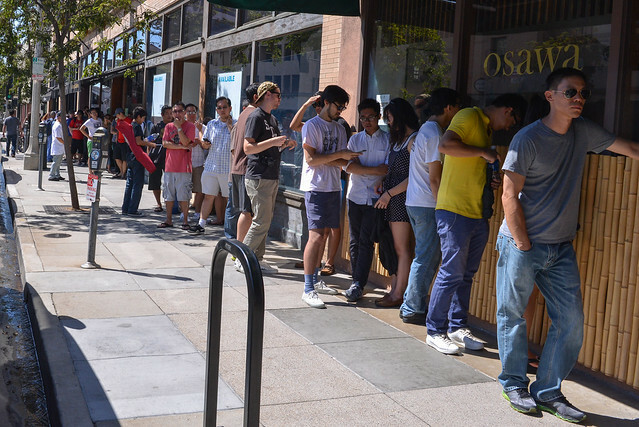 Ikemen isn’t your traditional ramen shop; it’s actually kind of weird (modern?). 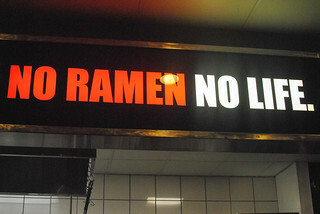 The philosophy is very clear (it’s painted on the wall) – they aim to create edgy and stylish ramen.